Please call – 800-208-6569 – or email – sales@jdmultimate.com – to place order. 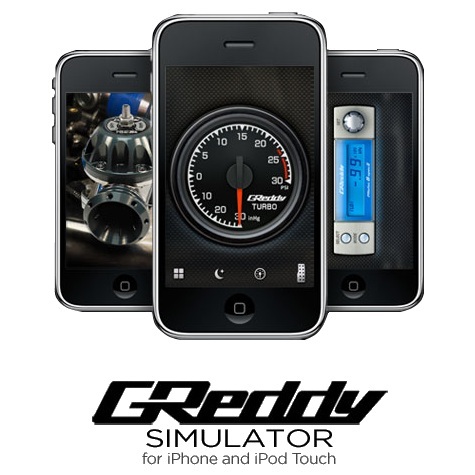 Try out four awesome GReddy performance products that look, feel and sound just like the real thing! Mount your phone in your car to see the boost gauges respond to your driving with amazing realism and hear the GReddy Type-RZ blow off valve as you shift. Now with just your iPhone you can experience what its like to transform your car into a high performance race-tuned track car! Using the accelerometers in your phone, the app can accurately calculate your throttle position and simulates how your engine is boosting. Plug your iPhone into your car stereo and trick everyone you drive past into thinking you have a high-powered GReddy-tuned ride! All the gauge and electronic products look photo-real, and are as close as possible to being their exact real size on your iPhone screen. GReddy Electronic Boost Gauges and SMI gauges. Switch between colors and night/day. 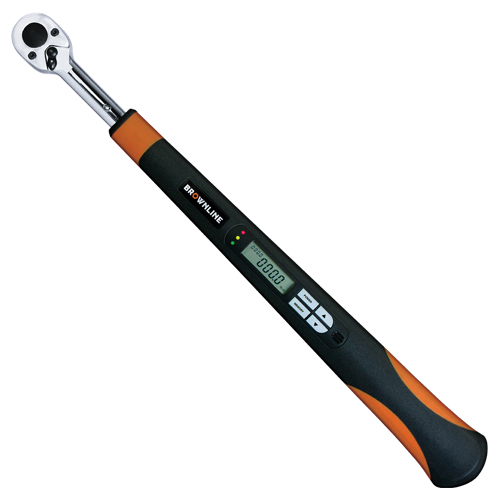 Grab the spanner and tighten/loosen the BOV to adjust the sound! When not in your car GReddy for iPhone has a mode that lets you hold your phone in your hand and press the accelerator. 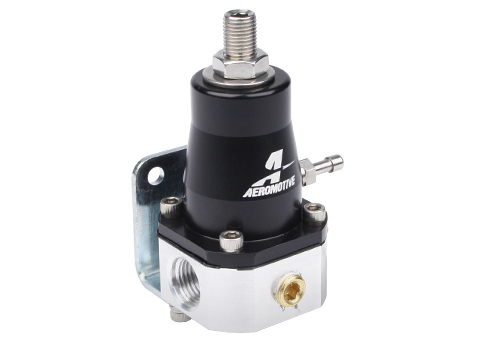 Aeromotive is proud to announce the release of their newest EFI fuel pressure regulator. With a highly competitive price point and exceptional profit margin, the new P/N 13129 EFI Bypass Fuel Regulator is proof that you do not have to sacrifice performance and precision control for the sake of your budget. This regulator encompasses features and benefits found on all Aeromotive regulators, yet in a new smaller and lighter package. Capable of supporting applications up to 1000 HP, the 13129 EFI Bypass Regulator can handle the most aggressive street machines but is docile enough for your daily driver. Ideal for those looking for a cleaner, lighter solution where performance is critical and space is a premium. Designed with EFI engines like the GM LS, Ford Mod Motor and Chrysler HEMI in mind, the 13129 is perfect for late model EFI transplants as well as most Sport Compact performance applications. The 13129 Regulator features a bypass design and provides (2) ORB-06 inlet/outlet ports, (1) ORB-06 return port, vacuum boost reference port and a 1/8’’ NPT gauge port. Base pressure is adjustable from 30-70 PSI and fuel pressure rises on a 1:1 ratio with boost. 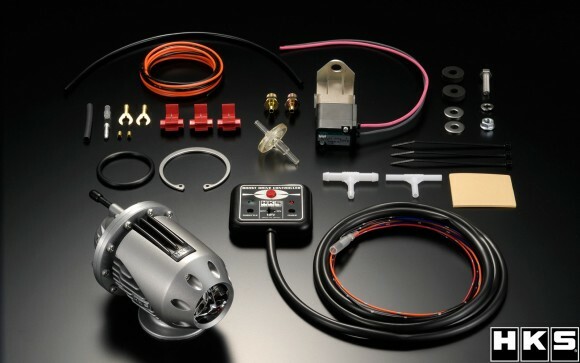 As with all Aeromotive regulators, the 13129 EFI Bypass Regulator incorporates CNC-Machined 6061 T6 billet aluminum construction and a convoluted diaphragm utilizing proprietary elastomer materials for precision pressure control. In addition, this regulator features a bright dip black anodized cap and stainless steel mounting bracket. 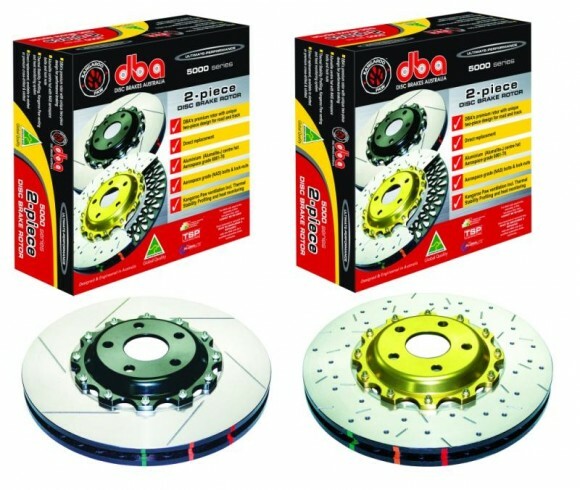 DBA – More Stopping Power For R35 GT-R! DBA proudly introduces the latest addition of performance brake rotors for the exciting new Nissan GT-R. The Nissan GT-R has been the dream car of many American enthusiasts since it was introduced in the Gran Turismo series of video games. Much like the virtual machine, the new Nissan GT-R seems to defy the laws of physics. This is one of the fastest, best handling street-legal cars available. Take a look at the performance numbers and you’d swear they belong to a European exotic with a triple-digit price tag. Sixty mph is reached in less than 3.5 seconds, top speed just shy of 200 mph, cornering in excess of 1g and braking from 60 to a standstill in less than 110 feet. Additionally the GT-R pulls 1.3 Gs on the track. Without question, this car is the real deal! Under the hood is a hand-built 3.8-liter twin-turbo V6 engine that produces 480 horsepower and 430 lb-ft of torque. The sequential 6-speed dual-clutch gearbox is also hand built, and can be operated in automatic mode or shifted via paddles on the steering column. With triple-digit speeds mere seconds away, suitable brakes become a high priority. The GT-R gets its stopping power from Brembo mono-block calipers (sixpiston up front and four-piston rears) gripping cross-drilled 15-inch rotors. At nearly 200 mph, you need ultimate stopping power. DBA insures ultimate performance when you need it the most! 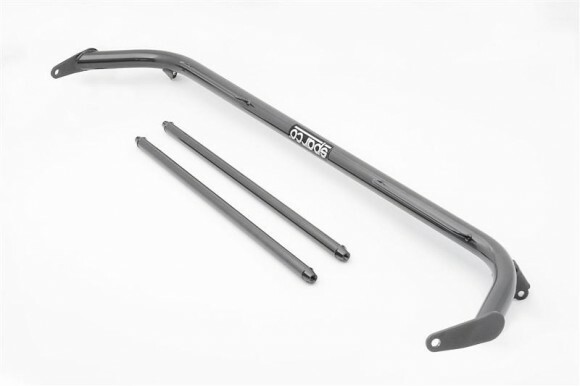 Sparco – New Harness Bars for 08+ WRX, Evo X & Genesis Coupe! Sparco continues to innovate and evolve their product line to meet the demands of todays most popular cars. Sparco Harness Bars are manufactured with the highest quality .120-wall steel and designed specifically for our competition 3″ harnesses. 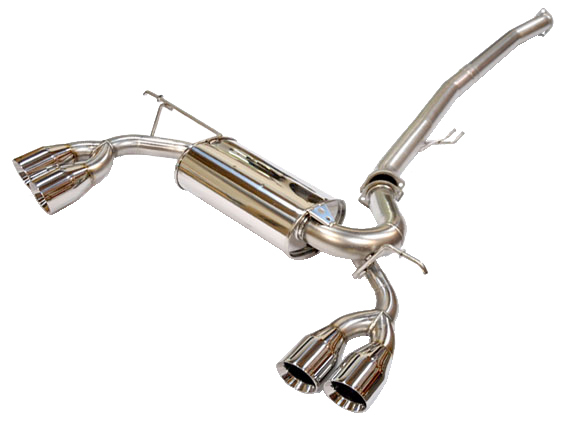 They are MIG welded by our highly skilled technicians, and engineered to strict safety standards. HKS – Even Diesel Apps Can Enjoy The New SQV3D Now! The newly designed SSQV3D uses a “boost drive controller” for positive boost operation. This new system can be used on vehicles which have no vacuum signal, such as diesel engines as well as conventional turbo vehicles by wiring into the accelerator pedal position or throttle sensor signal at the ecu. An on/off switch allows the SQV to be switched on or off at any time. A trigger switch can also allow the activation of the SQV on demand.